St Scholastica's Catholic Primary School | Stations of the Cross in Year 2! 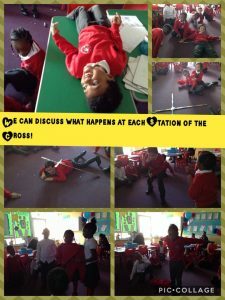 29 Mar Stations of the Cross in Year 2! In Year 2, we have been learning about the Stations of the Cross. Praying the Stations of the Cross is a Lenten tradition. 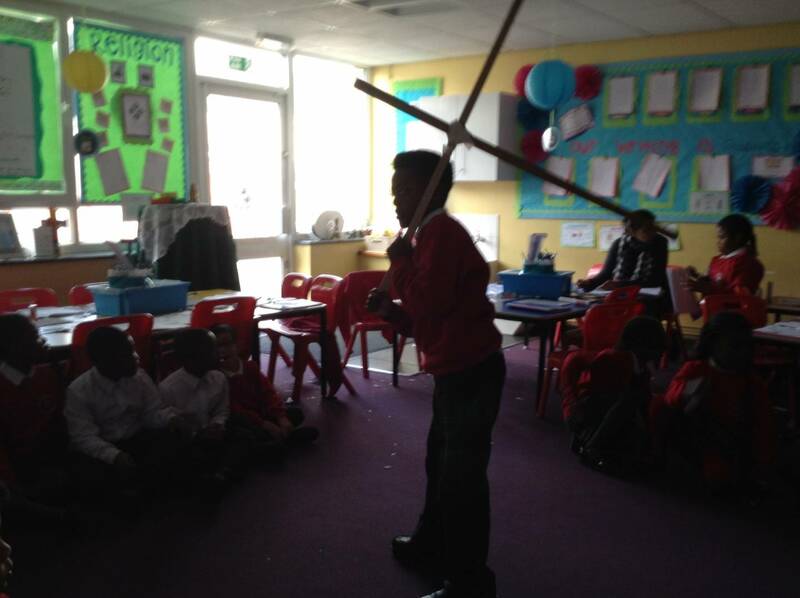 We imagined what it was like for Jesus as he carried the cross. 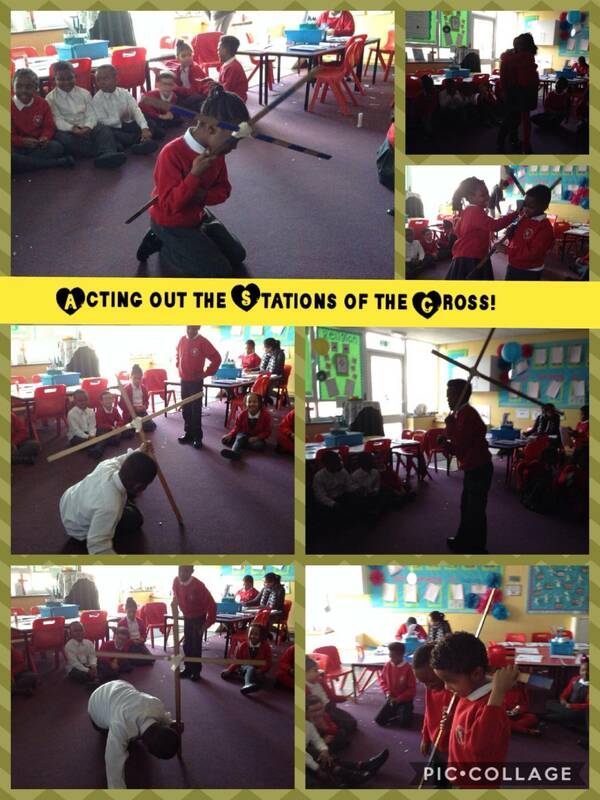 We also worked in groups and acted out the Stations of the Cross.